Everyone loves success stories, and today we’ve prepared one for you straight from the poker world. The story is about Gary Miller, a former electrician from Brentwood. Gary is one of the few poker players that managed to do so much in so little time. He started playing poker professionally just five years ago, and he’s already won several major tournaments and substantial cash prizes. Many poker enthusiasts play for years before the poker community notices them. However, this is not the case with Gary Miller. Miller has always had a passion for the game, but being a professional poker player wasn’t his initial life calling. As a teenager, Miller would play poker with his friends. Not only did he enjoy all the excitement of this card game, but he also knew he was a natural talent. It wasn’t until 2013 that Gary decided to develop his poker skills further and dive into the poker world as a professional player. In 2015, Miller started making a name for himself when he finished second in the Party Poker Newcastle tournament and scooped £14,000. The next big win for Miller happened at the 888poker Live Local Aspers Arena in London. Miller finished in the second position and won £15,230. The next notable chapter in Miller’s poker career was 888poker WPT500. The tournament took place between March 23rd and April 2nd in London. Miller was one of the 1,810 competitors at the tournament. He played his best, and at the start of the Day 2, he was the chip leader. The same situation was at the final table, where Miller once again had the highest number of chips. He eventually won the event and walked away with the highest prize in his career – £114,000. The last tournament Gary took part in was last month at the European Poker Tour in Monte Carlo. 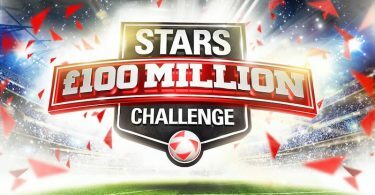 He finished at the 37th place and collected €15,400. 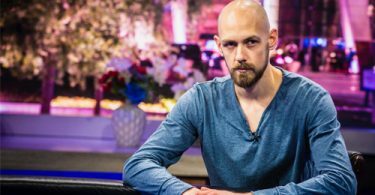 Miller will continue to perfect his poker skills on the best UK poker sites, as well as at live events across the country and worldwide.